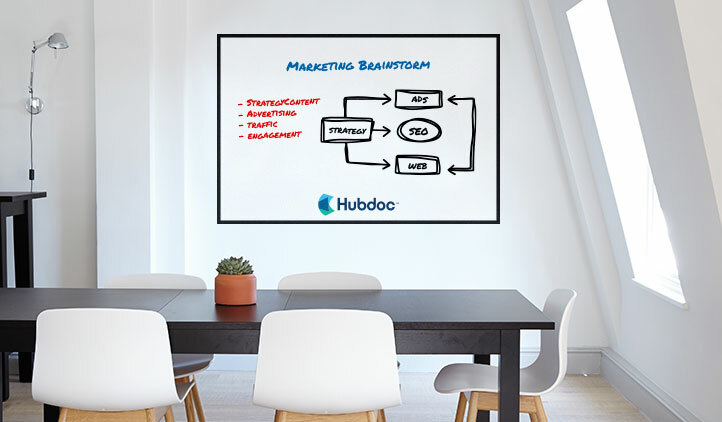 StickerYou's Custom Print Dry Erase Wall Decals help turn your wall into a whiteboard. 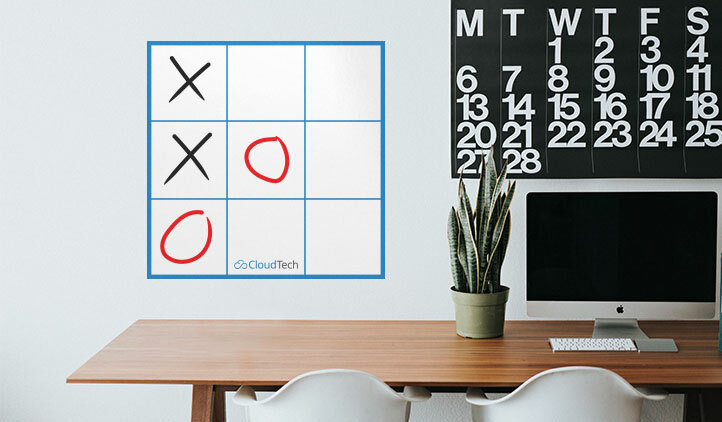 Personalize with designs to track your to-do lists, leave fun notes for your family or roommates, or track your appointments with calendar whiteboards. 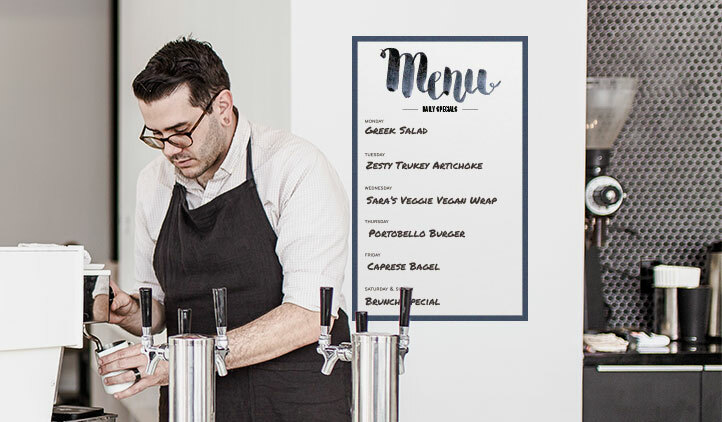 Organize your day with our custom print dry erase decals. 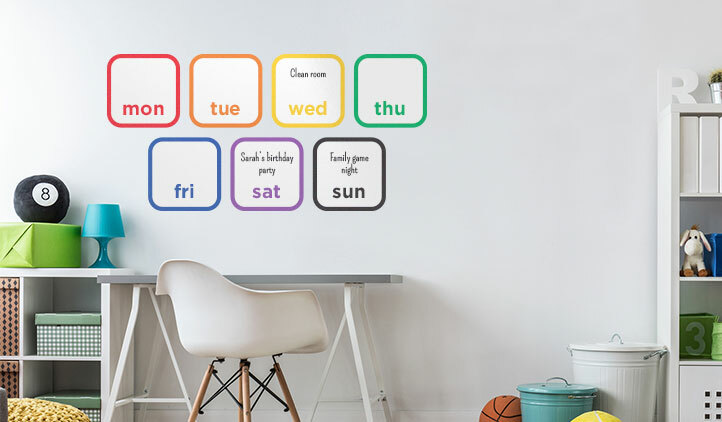 You can use these decals within your home or office for tracking your appointments in calendar format, writing down your tasks, or a grocery list, and stick them on any indoor flat surface with our removable adhesive. Our larger formats are perfect for office buildings, conference rooms, and functional spaces that need white space to download and discuss the best thoughts and ideas. Pick the size you want, customize the dry erase decals to your favorite template and upload your favorite graphics - like your company logo, or a goal thermometer. And the best part? We provide a no-ghosting guarantee. Check out the different sizes and shapes we have to offer now!